I have purposefully put off coming up with my goals for 2017 because I didn’t know how a few things would pan out. As I mentioned earlier, I am not going to be running the Dopey Challenge in 2018 due to financial constraints. This year, I will be running fewer races than last year. But, that’s okay. It gives me the time to properly focus on the few races I am running and make them count. Yep. You read that correctly. 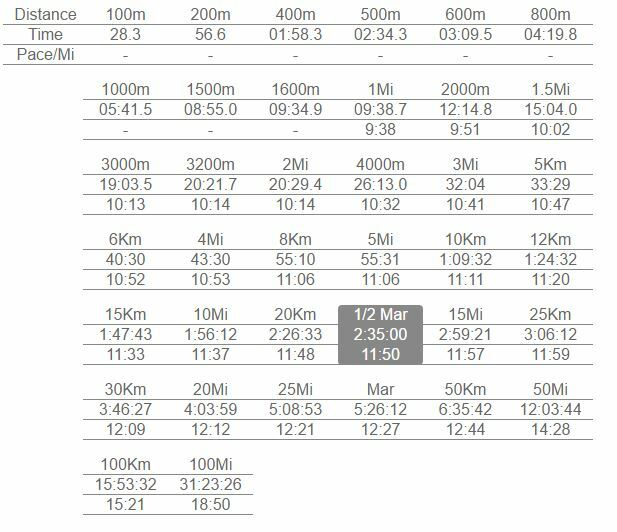 I’m aiming for a sub 5:30:00 NYC Marathon finish time. 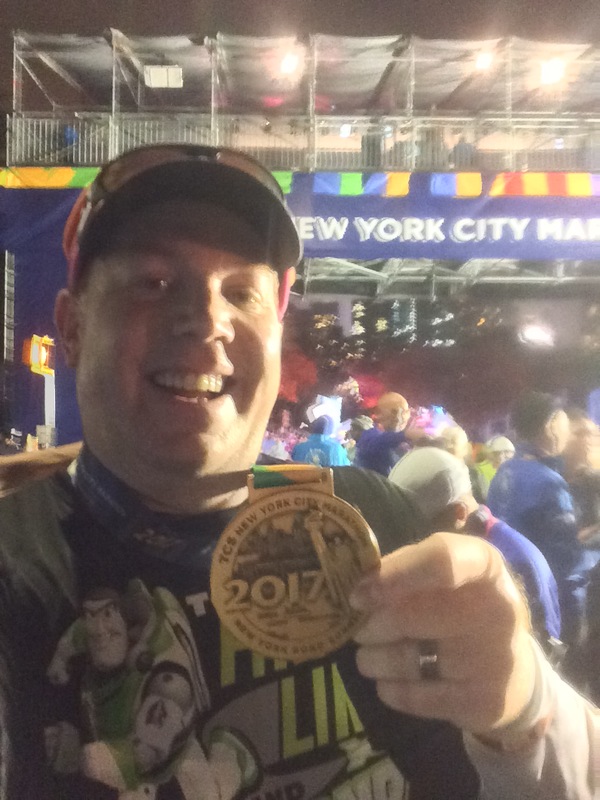 When I started putting together my plan for NYC last year, I had come up with a goal of sub 6:00:00. 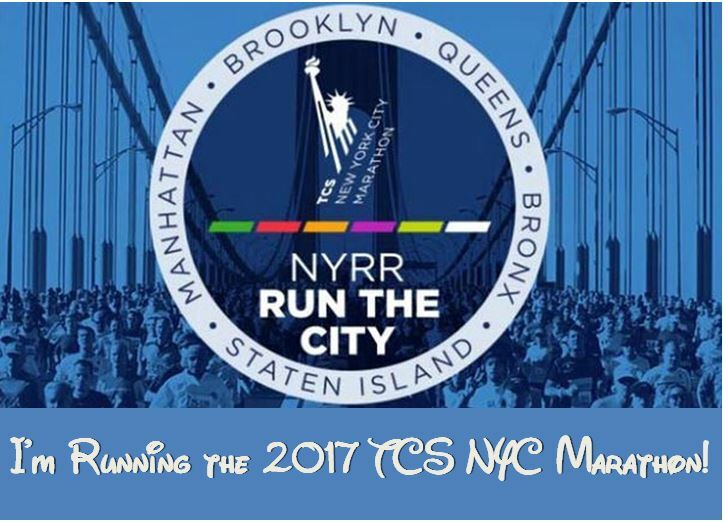 When I registered for the 2017 TCS NYC Marathon, I saw that the course time limit requires a sub 6 hour marathon. Yikes! So, I began to look at what it would take to make this sub 6 hour marathon happen and I learned something very fascinating. 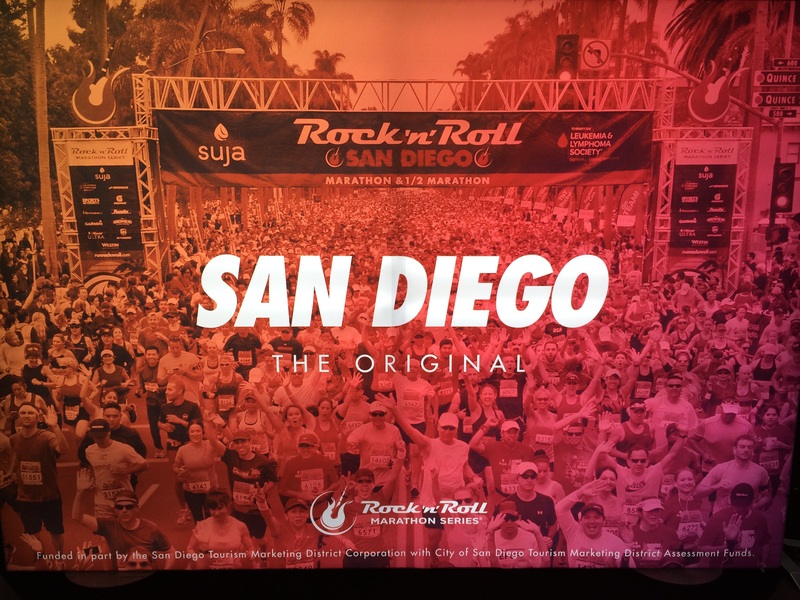 My fastest half marathon in the past 2 years was the 2015 Rock n Roll San Diego Half Marathon. I finished in 2:48:55. I played around with a few different race predictors and found that the McMillan Running Calculator to have the most conservative predictions. So, I figured it was better to go with those kinds of predictions. Now, as I train for the 2017 Rock n Roll San Diego Half Marathon, I know that as long as I can get back to the 2:48:55 kind of shape, I should be able to run a 5:55:29 Marathon as long as I keep that kind of conditioning up all the way to NYC. 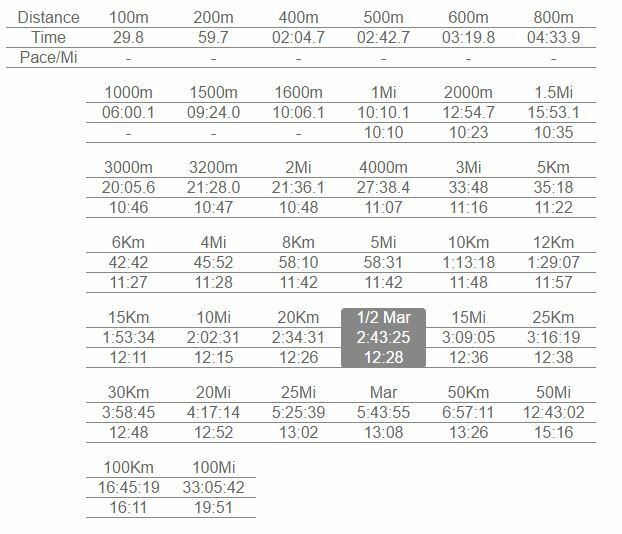 Just for fun, I looked at what my current half marathon PR time would set me up for in the marathon. If I were to finish the 2017 Rock n Roll San Diego Half Marathon in the time I finished the 2013 Rock n Roll Los Angeles Half Marathon (2:43:25), I’d in the kind of shape to run a 5:43:55 marathon. As you can see, my thoughts about setting my goal for the 2017 TCS NYC Marathon hinge on how I finish the 2017 Rock n Roll San Diego Half Marathon. 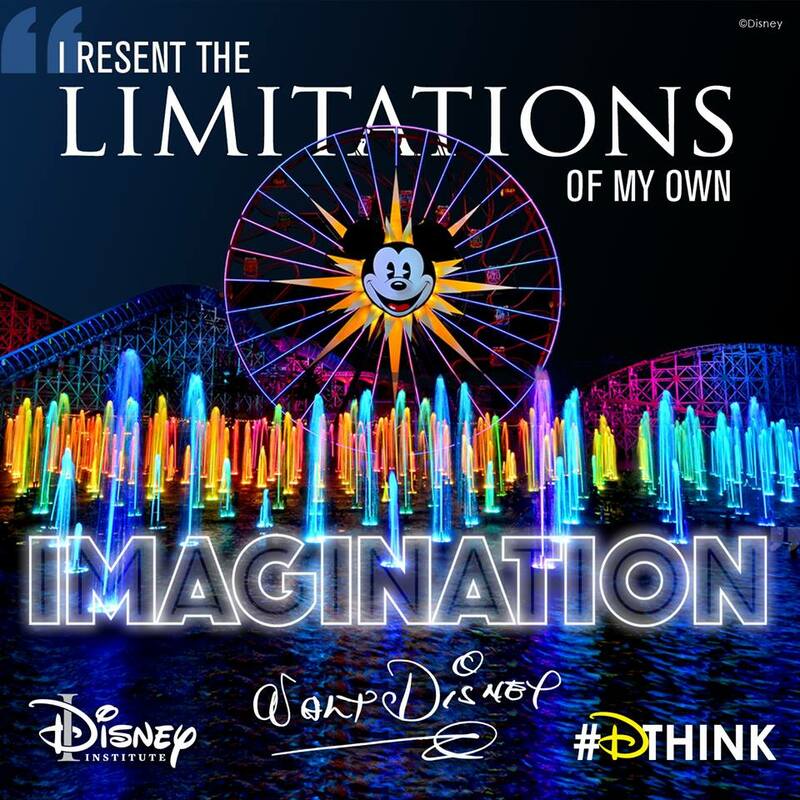 When I started training for this race, I had the following goal in the back of my mind…. If I plug in that number, I see something pretty amazing…a sub 5:30:00 marathon projected finish! I’ve got a lot of work to do to get there. However, as I look over the numbers, it doesn’t seem so crazy. Setting these goals is important in planning various parts of my training plan. This weekend, I’ll head to the track for the first time since August. I’ve only done 2 track workouts in all this time I’ve been running. 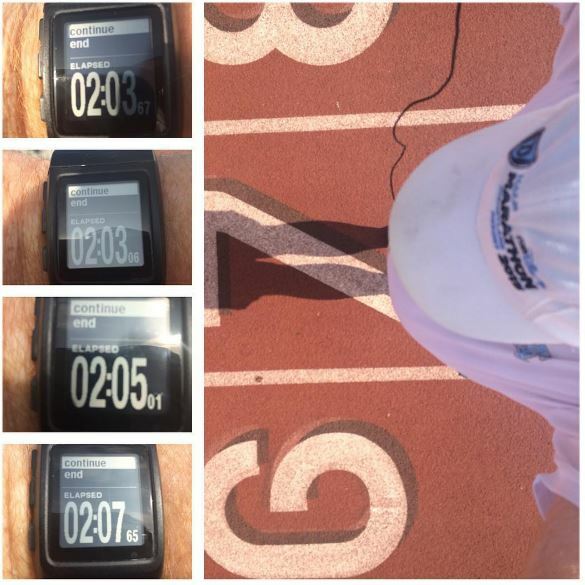 When I went out in August, I decided to run 400’s instead of the 800’s Jeff Galloway puts on his training plan. It is imperative that I get these track workouts in if I want to improve my time. Above represents the only time I attempted 400’s. The finish times aren’t too bad. They are within my goal coming up this Saturday. Since I haven’t found anything that tells me how to divide up a Yasso 800 into a 400, I’m going to be shooting for 2:30 just to be safe. I did find one calculator that said I should be running 400’s at 2:05. Even at 2:05, I could be okay with my 2:35:00 Rock n Roll San Diego Half Marathon goal and my 5:30:00 goal at the TCS NYC Marathon. 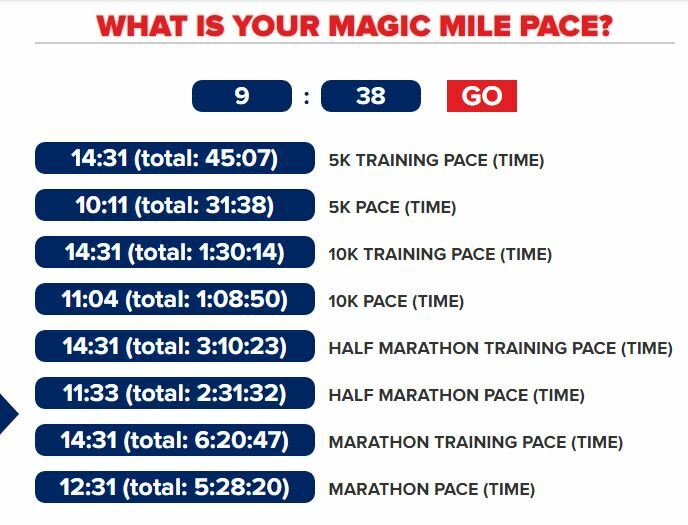 If I were to do a Galloway Magic Mile time trial, my goal time for that mile should be 9:38 by the time the NYC Marathon rolls around. 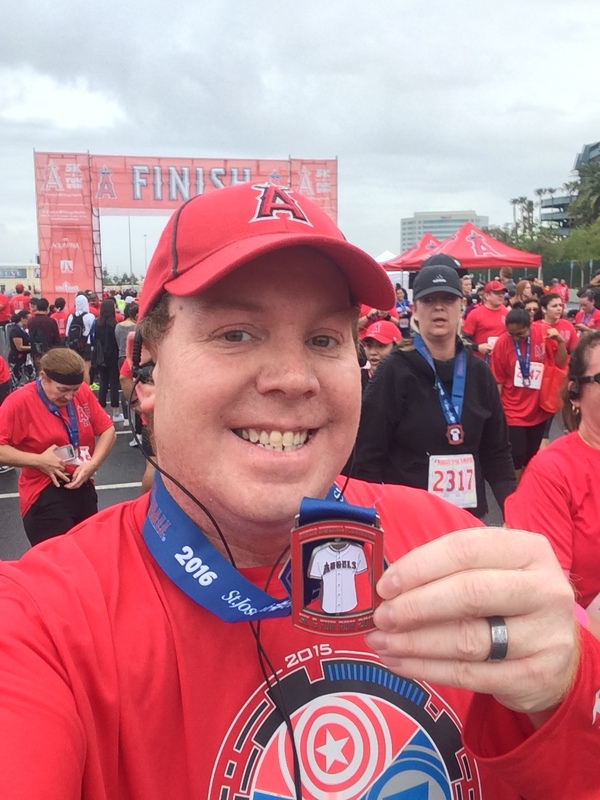 For the rest of the year, I’ve only been planning on running the Angels Baseball Foundation 5K race again (they have a Mike Trout bobblehead for those that ran the race last year and this year), the Rock n Roll San Diego 5K and Half Marathon, and the TCS NYC Marathon. 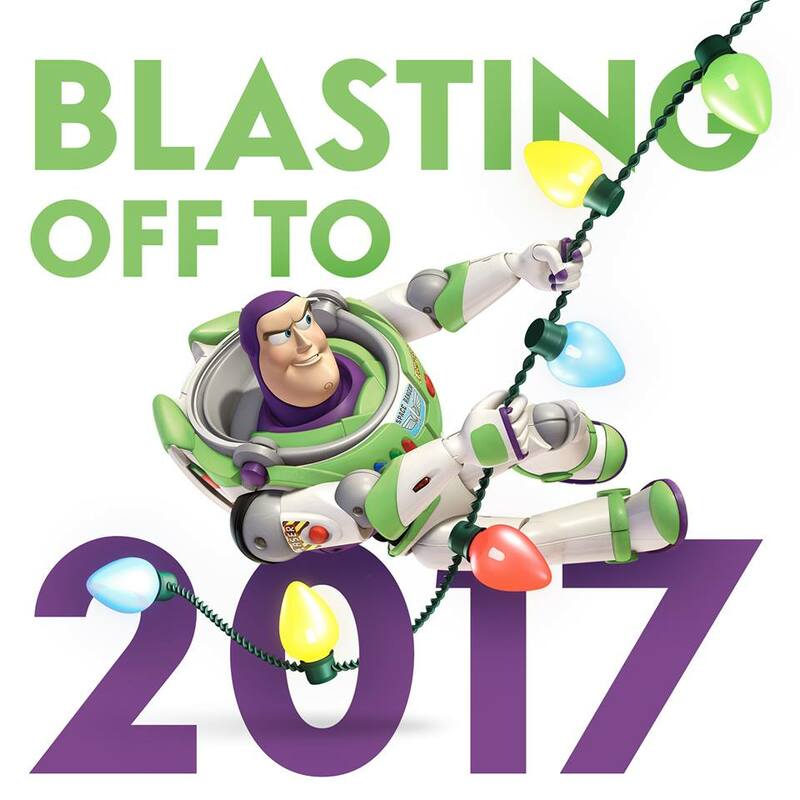 Although, that Disneyland Half Marathon is very tempting. If I do run that, it would be the only other run added to my calendar. This year, the focus is on improving as a runner. With less races to distract, I’m hoping that I’ll be able to focus better and end the year in much better shape than I’m at currently.